Like weddings? Like skating? Like yellow? Then you are in the right place! 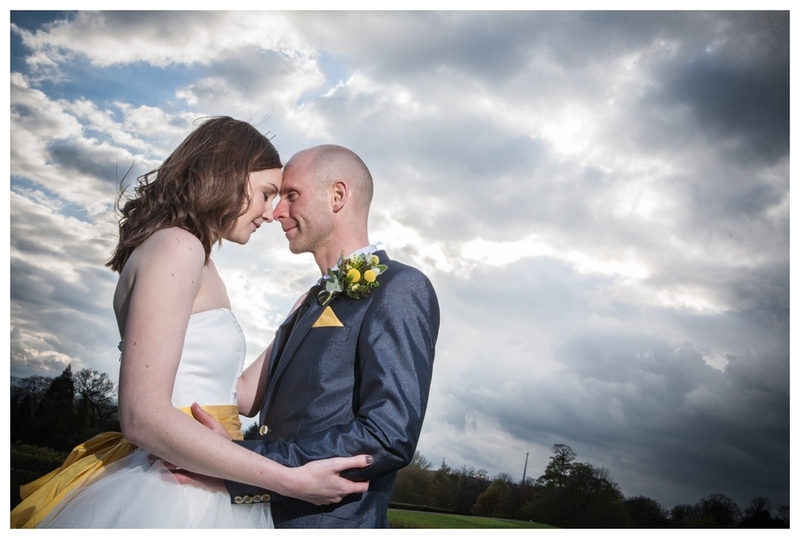 Duncan and Sarah got married at Yorkshire Sculpture Park and their day was a riot of colour, fun, and laughs. We started with Duncan skating and finished with one of the first ever outings for the Curious Portmanteau. If you like what you see, let me know. 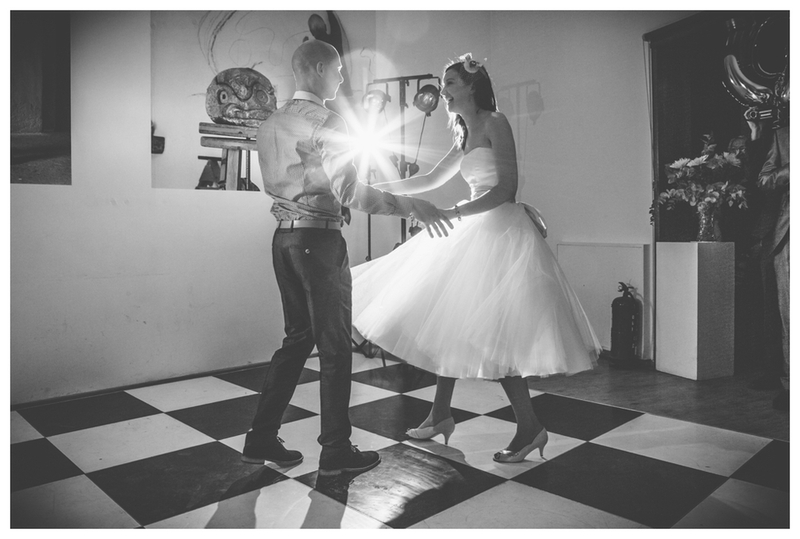 Keep checking back for even more weddings from last year and a whole heap of amazing things coming up this year!